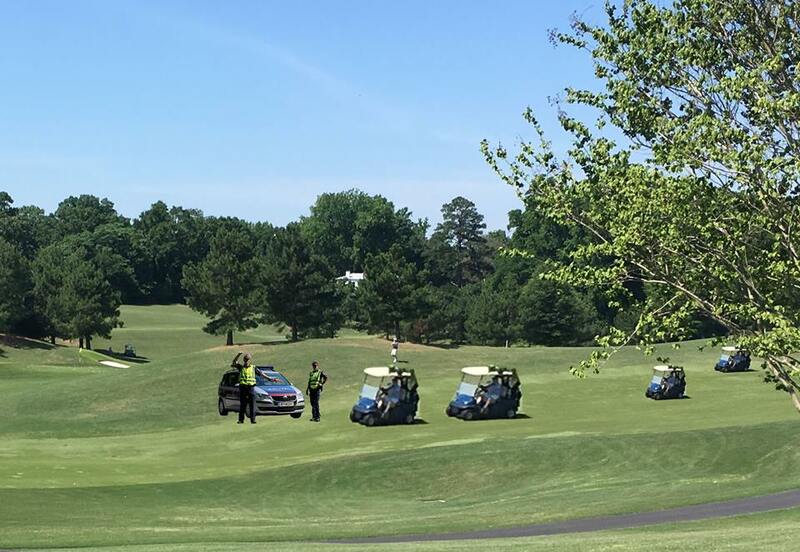 RICHMOND, Va. — In an effort to combat the perils of alcohol with a dash of elitism Richmond Police have set up a DUI checkpoint on the green of the ninth hole at the prestigious Country Club of Virginia (CCV). On Saturday afternoon Sergeant Gil Thoreson of the Richmond Police Department launched his “Operation Arnold Palmer” initiative. No clarification was provided as to whether the operation was named after the legendary golfer or the refreshing non-alcoholic beverage. Thoreson came up with the name after realizing that “RPD DUI CCV” was too difficult to enunciate and nowhere near as catchy.